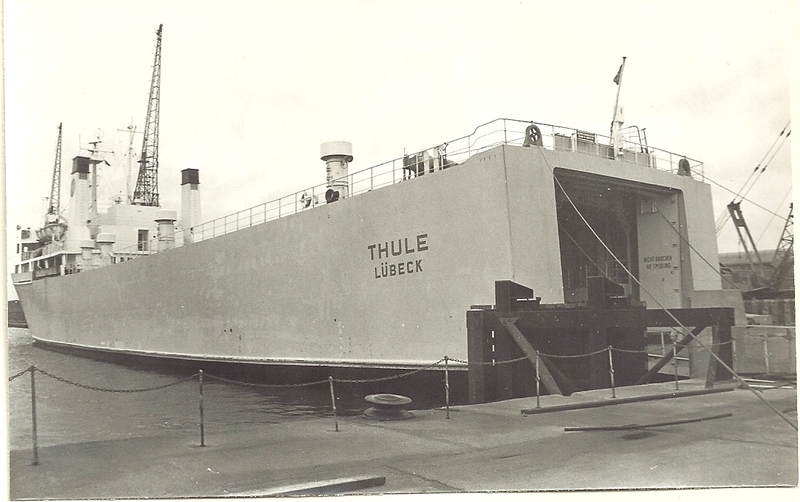 You are here: HomenextTransportnextTransport - shipsnextTHULE in Tilbury . 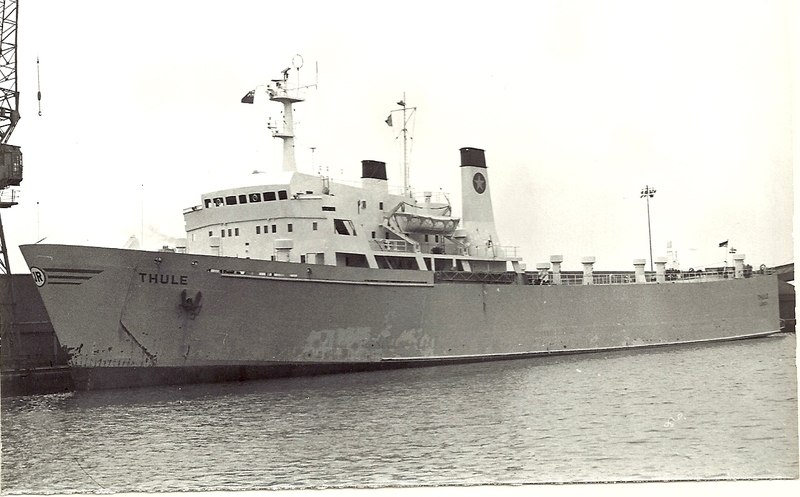 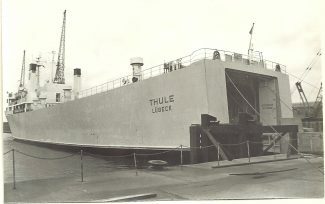 The vehicle ferry THULE in Tilbury. She was owned by Swedish Lloyd.